Yatri Suites and Spa Pvt. Ltd.
At Yatri Suites & Spa we stress the importance of privacy and are committed to earning the trust of our guests by adopting high standards for the protection of personal information. Free broadband wireless internet in all areas. Established in 2016, we are a short 20-minute ride from Tribhuvan International Airport, in the heart of Kathmandu. We offer a peaceful retreat located in Thamel; just a 5-minute walk away in one direction is Kathmandu Guest House and 5-minute in the other direction is the Garden of Dreams. The tourist bus stop is just a 10-minute walk. Stay relaxed in one of our 61 Suites and Deluxe rooms with all the comforts of home at your fingertips including; full backup power, air-conditioning, free high speed Wi-Fi and LED HD TV with international news & sports channels. Also on site is our spa where you can enjoy a full range of our relaxing treatments at the end of your day. Embark on a unique dining experience in one of the best Indian restaurants in the city right here at the hotel. If you’re in the mood for Chinese cuisine you can enjoy at our Chinese restaurant, Macau Dai Pai Dong. We understand that starting your day off with a good breakfast is important; this is why we offer our breakfast buffet with a range of both local and western choices. Daawat, our Indian restaurant on the first floor offers a range of Indian cuisine including our award winning Tandoor. Macau Dai Pai Dong, our Cantonese restaurant on the ground floor offers the best of Chinese food including Hot Pot. And, after a busy day of exploring the valley you can enjoy a drink at Saqi. You can always enjoy all of this in the comfort of your room while we bring all your favorites right to you with our room service. When you’re ready to explore the valley we have you covered. With a short walk you can see Kathmandu Durbar Square as well as the Garden of Dreams and The Royal Place museum. Swayambhu Nath (Monkey Temple) is a 20min walk or 5 min drive. UNESCO heritage sites Patan Durbar Square and Bhaktapur Durbar Square are also a short drive (20 min) away. If shopping is what you want, Thamel’s streets are full of shops and Kingsway Road is close by. We can help you arrange tours, taxis or anything else to help you explore the valley and Nepal stress free. If you are in Kathmandu on business we have everything you need. We are strategically located with Kathmandu’s business districts only a 15 min drive away. If you would like to host your meeting on site we also have a conference room with a capacity up to 50 people. Also we have 2 business rooms for small meetings. Yatri Suites & Spa welcomes you with open arms whether for business or leisure. We hope we can help make your experience here unforgettable. Personalize your stay in every way from scheduling airport pickup and making dinner reservations to requesting extra pillows with our Yatri E-Concierge Services. 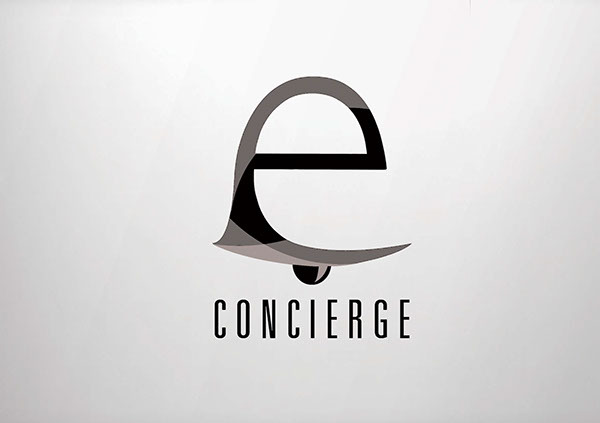 Send us your request and our concierge team will be at your service. The concierge can also provide you with information about local tours and excursions, trekking, luggage storage, or any other activities you may want to arrange during your stay. Should you desire anything else along the way, we will do everything we can to accommodate your request. We are, after all, at your service.